What is Te Tuamarama? Te Tuamarama is an international school of Ori Tahiti, a tradition of teaching, and a network of affiliated teachers from countries around the world. 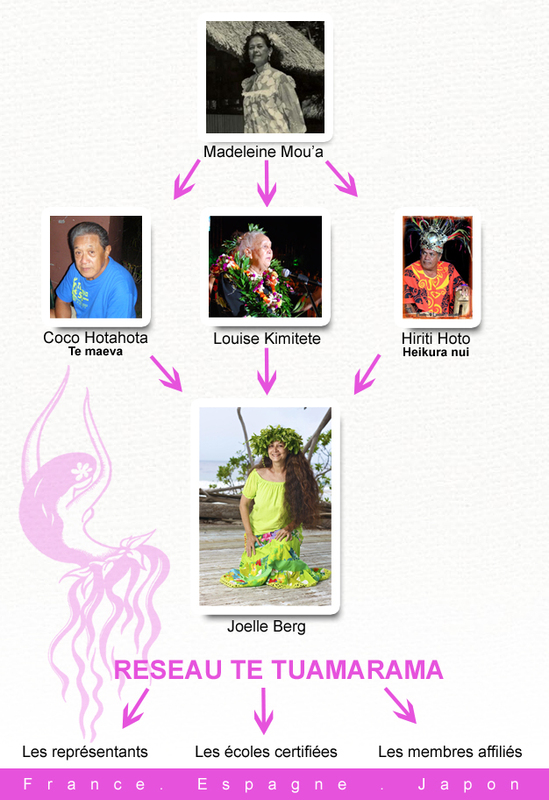 Te Tuamarama means « lineage of light » in Tahitian language. 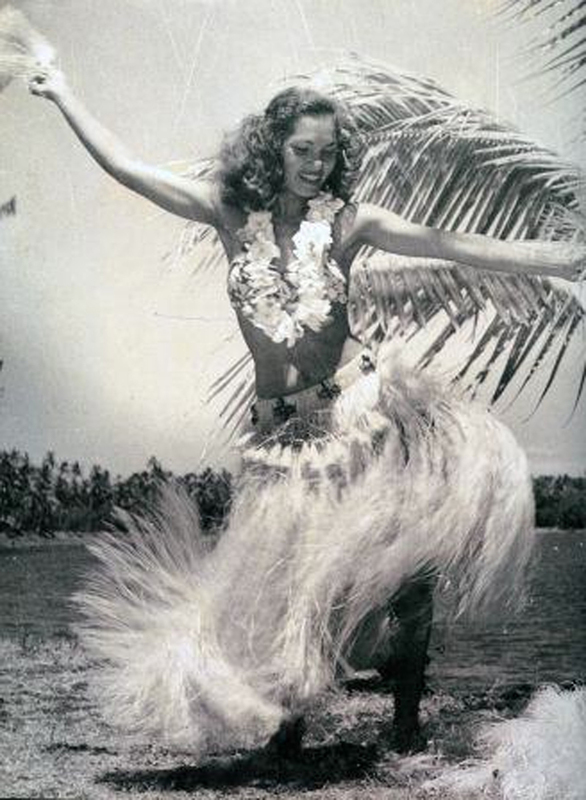 Te Tuamarama is a lineage of teachers and instructional methods that dates back to the time of the Tahitian dance renewal in the mid 20th century. Te Tuamarama is also a network of dance schools and instructors located around the world. 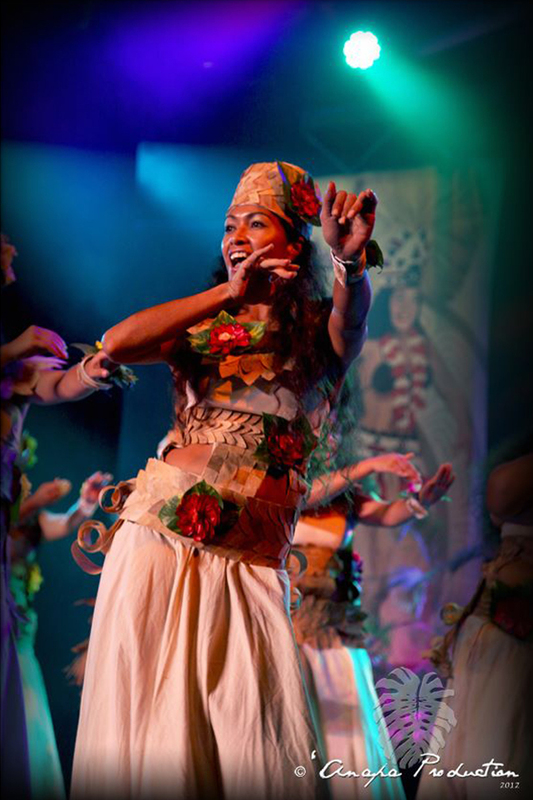 For students, Te Tuamarama means that they have the opportunity to receive instruction from authentic professors who have been trained in Tahiti and can offer them a formation directly connected to the roots of Ori Tahiti, to its very cradle. These professors share knowledge of the teaching from the Art Conservatoire and the traditional instruction of Louise Kimetete. 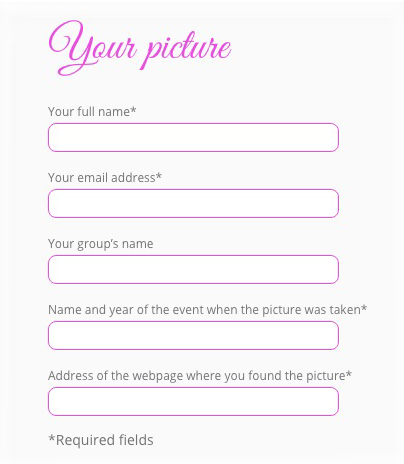 Why choose Te Tuamarama? 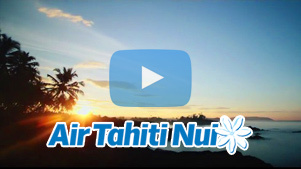 A decision to learn from Te Tuamarama means an opportunity to become connected to the instructional method derived from the very cradle of Ori Tahiti. It is possible to find qualified Ori Tahiti instructors in many countries, but there also exists the possibility of finding an unscrupulous instructor whose only motivation is financial gain and whose teachings are erroneous due to their own ignorance. 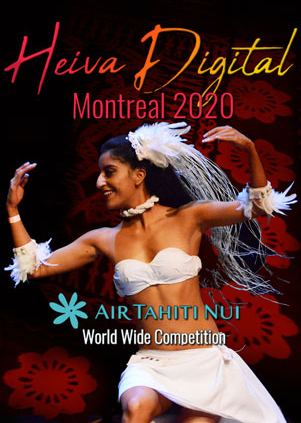 However, one does not simply forget the dance, the creation of movement, because art expression in Tahitian dance is directly linked to the language of Tahiti, the energy, the light and sounds of Fenua Maohi, the land of Polynesia. It is absolutely possible to write dance, create movements, and choreograph using any language on earth. However, beyond the meanings of the words that serve as support for dance movements, it is the sonority that is the true source of gesture, of motion, and of dance. One will also find that the sonority of nature serves as the source of rhythm as it is portrayed through percussion. 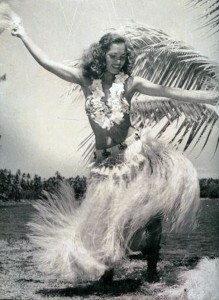 It is only in the cradle of Ori Tahiti that the artistic expression of Tahitian dance can find its true authenticity.